I am a second year PhD student in Engineering Education in the DeBoer Lab. 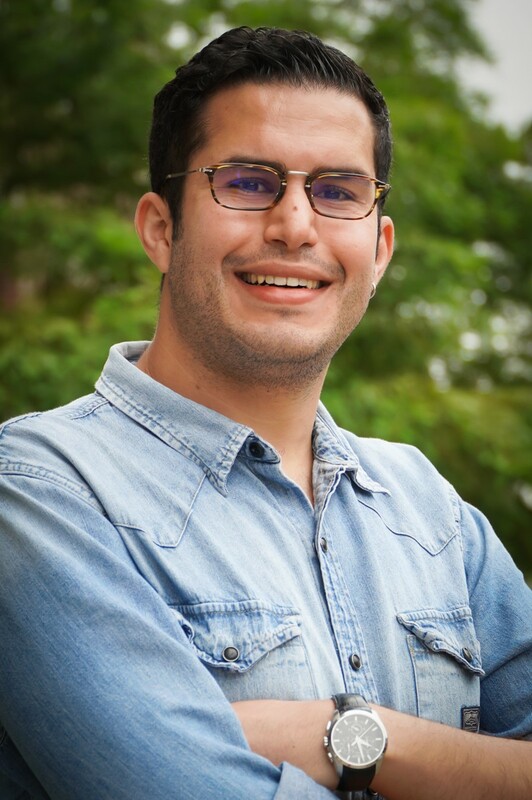 I am currently working as a research assistant on three different research projects: 1) I use machine learning to identify successful students behaviors and learning strategies when using immediate feedback features in a blended course. 2) As part of the first engineering course in refugee camps that our Lab is implementing, I am investigating the challenges faced by refugee students in learning engineering design language. 3) I am also one of the analysts on the Women In Engineering (WIE) project where we try to decipher a qualitative dataset of almost a thousand codes to understand the observed discrepancies of women’s representation in engineering in the U.S and predominantly Muslim countries (PMC). I am a fifth year PhD candidate in the department of Sociology at Washington State University. I completed a Master of Arts in Sociology in December 2015, and a Master of Science in Statistics in December 2018. I study gender, the labor market, and higher education using various quantitative methods. 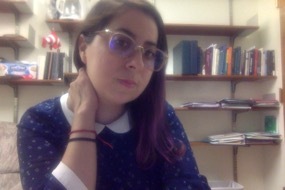 For my dissertation, I use machine learning, natural language processing, social network analysis, and regression models to examine how culture and organizing processes in six academic science, technology, engineering, and math (STEM) disciplines are related to the percentage of female graduates in these fields. I am also working on several interdisciplinary projects to expand our understanding of women’s representation in STEM and leadership positions. I am a second year PhD student in the department of Sociology at Washington State University. I earned my bachelor’s degree in International Relations (2004) and my master’s degree in Political Sociology (2014) in Mexico. I have advocated for women’s rights through fundraising, training, networking, and researching in Mexico. In 2006, I was awarded a place at the Human Rights Advocacy Program (HRAP) at Columbia University for leadership on the defense of human rights. In 2009, these advocacy efforts contributed to the historic ruling in which the Mexican State was held responsible for the impunity of gender-based killings of women (femicides) in the Cotton Field Case at the Inter-American Human Rights Court. Later, I conducted independent empirical research as a consultant for clients including the National Commission of Justice Tribunals in Mexico, International Planned Parenthood Federation and the United Nations Development Program. Through this work, I realized that some strategies for gender equality ignore mechanisms by which inequalities persist. Thus, my major concern continues to be what science knows about how gender inequality and sexism persist and how social change happens. For my master’s thesis, I focused on tracing meaning of Gender Equality in judicial rulings at Mexican Supreme Court. I currently hold a Fulbright Scholarship for my PhD studies. My research scope has broadened from women’s rights violations to understanding how gender organizes society and I have shifted my attention from gender violence to investigating the roots behind inequality and disparities. My current research interest focuses the persistence of sexism in labor markets. Taghreed is currently a PhD student of sociology at Jordan University of Science and Technology. She completed her masters in sociology in 2014 with the thesis, “woman and micro projects in AL-Zarqa governorate: Social study on the female beneficiaries from the association of the working woman.” Taghreed currently works in Amman as a Psychosocial Support Officer, where she works with women, children, and vulnerable groups by assessing and addressing their psychosocial needs. She has been involved in several research studies was involved in the Women in Engineering in Predominantly Muslim Countries research by helping conduct interviews and focus groups in Jordan. Tengku Nur Zulaikha Tengku Malim Busu is a Research Assistant at the Centre of Engineering Education (CEE), Universiti Teknologi Malaysia. More specifically, her work is assist the researces and projects related with CEE. At the same time Graduates Student with a concentration in Chemical Engineering at Universiti Teknologi Malaysia. Instead of that, She is interested in education field related to engineering since she has experience the Cooperative Problem Based Learning during her undergraduate study. I am interested in studying non-cognitive/affective and individual/demographic factors that impact student learning and participation in engineering/computing both in online and residential tertiary learning spaces. I am a third year PhD student in engineering education, working as a research assistant at the DeBoer lab. I am primarily interested in learning to learn about the non-cognitive/affective and individual/demographic factors that impacts students in STEM courses. I am currently working on three interesting projects. The first one is about women’s participation in engineering. The premise of this project is that women in predominantly Muslim countries are participating more proportionally more compared to the United States. What can the US learn from these countries and then implement in order to increase women’s participation in engineering?. The second one is about understanding the learning patterns and behaviors students are exhibiting while taking a Massive Open Online Course (MOOC) in neuroscience. We are quantitatively and qualitatively analyzing data in order to understand these behaviors. The third project is about understanding the negative emotions students’ experience while learning computer programming. In addition to research, In addition to doing research, I occasionally mentor and guide Masters and Undergraduate students interested in engineering and computing education. As a side project, I have volunteered to be a global ambassador of Purdue for my home country (Pakistan). In this role I assist Purdue in recruiting more graduate students from my country. Morgon is an undergraduate student in nanotechnology engineering at Purdue University. 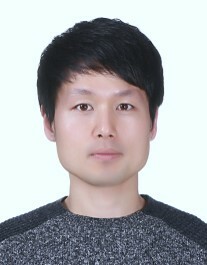 He is planning to go to grad school for a degree in physics and then pursue research further in that field. Morgon is assisting in the research by helping with the analysis of the data and developing and maintaining the website.